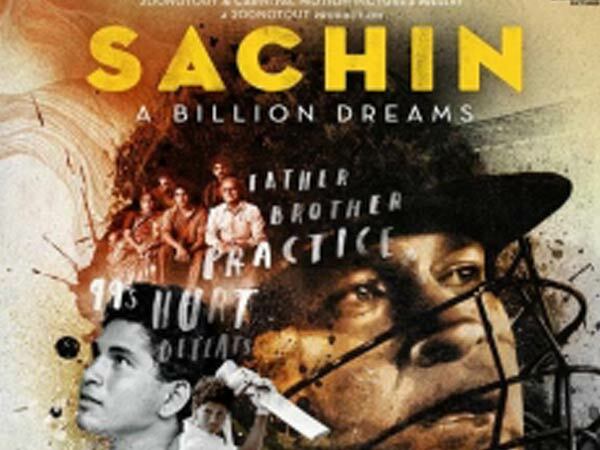 'Sachin: A Billion Dreams' will treat the fans of Sachin Tendulkar by showcasing the romantic side of Sachin Tendulkar. The biopic will have his and wife Anjali's relationship and the very private life of the master blaster. Initially, Sachin and Anjali were reluctant about showcasing their real life onscreen, but with time, they gave a nod to the same. Producer Ravi Bhagchandka, on the same note, shared," She ( Anjali ) took more time to get convinced, she took one and a half years to get convinced". 'Sachin: A Billion Dreams' encapsulates the unknown side of Tendulkar and has created all the right noise and alacrity amongst not only the fans but the audience across the globe.